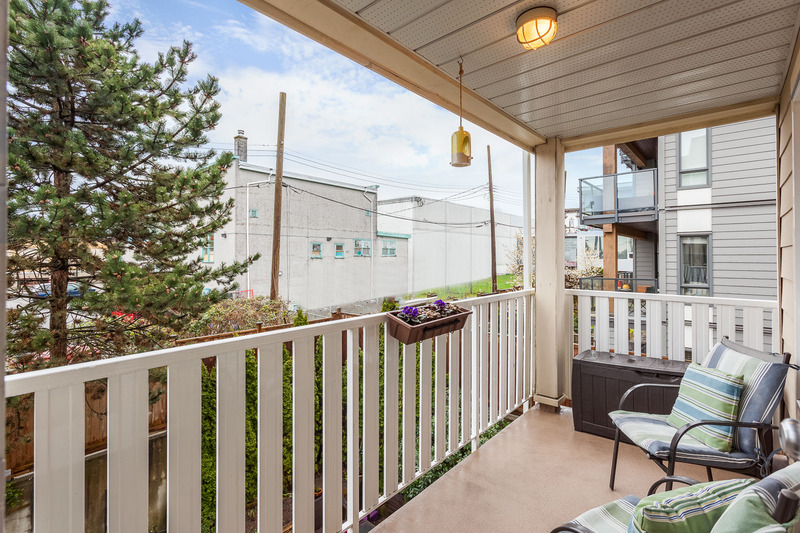 Lovely, open & super bright 2 bedroom corner unit in an excellent RAINSCREENED building nestled in the heart of The Drive! 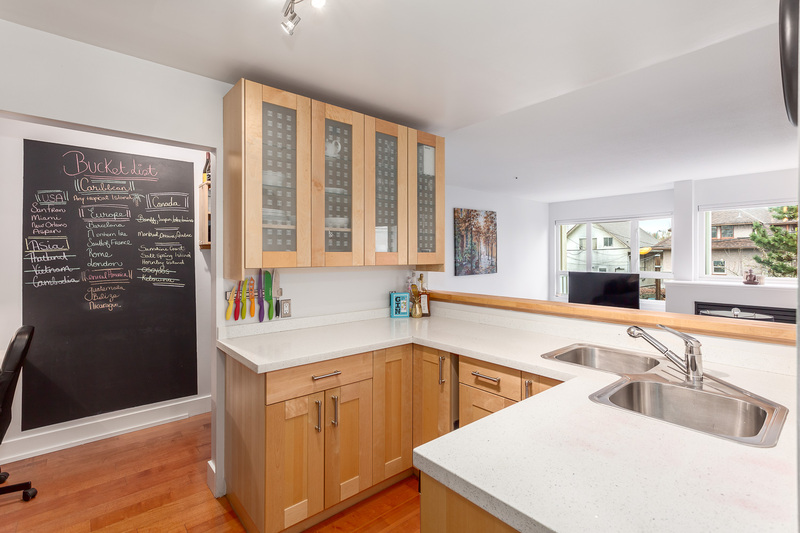 Enter the foyer to find a thoughtful layout with stylish updates, warm wood floors & contemporary paint. 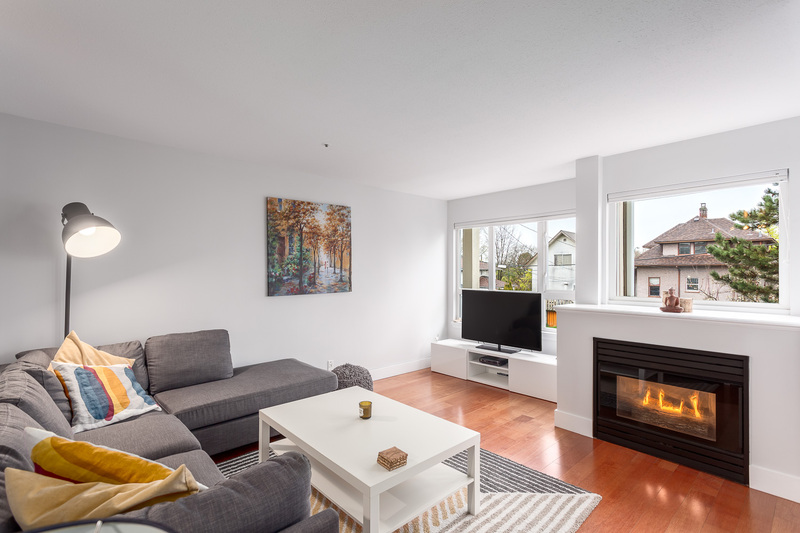 The open kitchen with stainless steel appliances, wood cabinetry & quartz countertops looks out to the spacious living room with cozy gas fireplace. 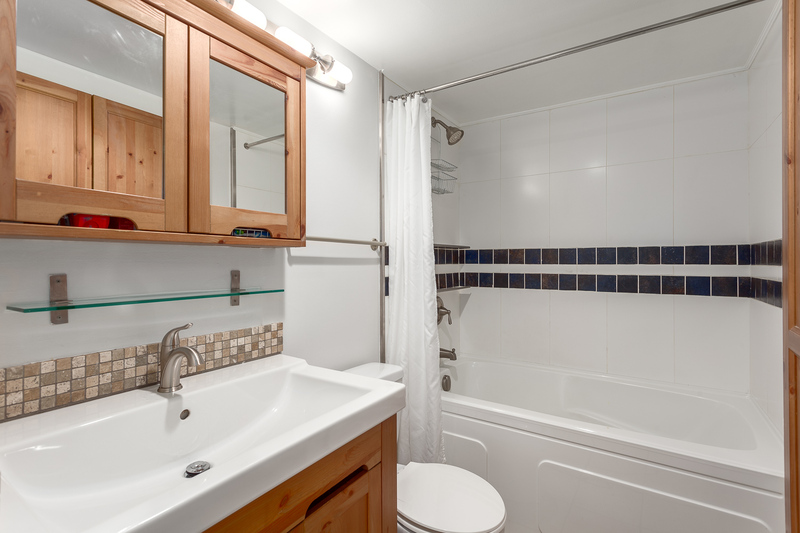 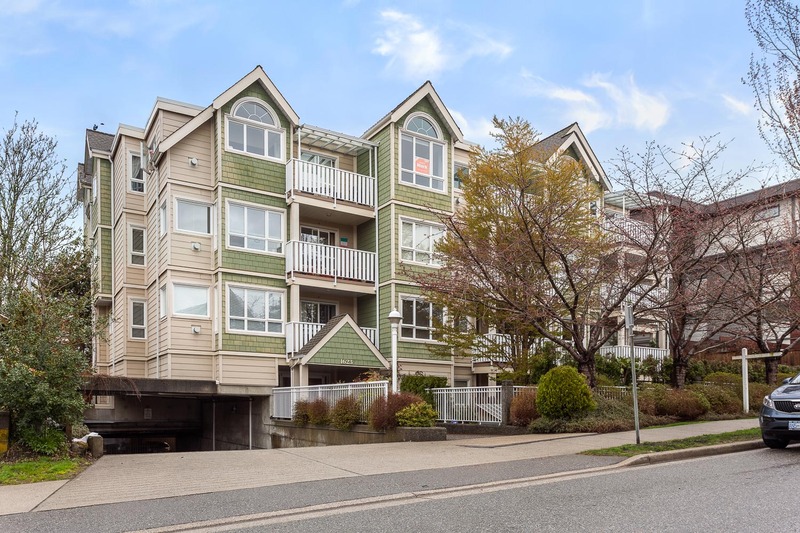 Modern updated bathroom, formal dining area, good-size office/storage/pantry, in suite laundry & large covered balcony make this suite a slam dunk! 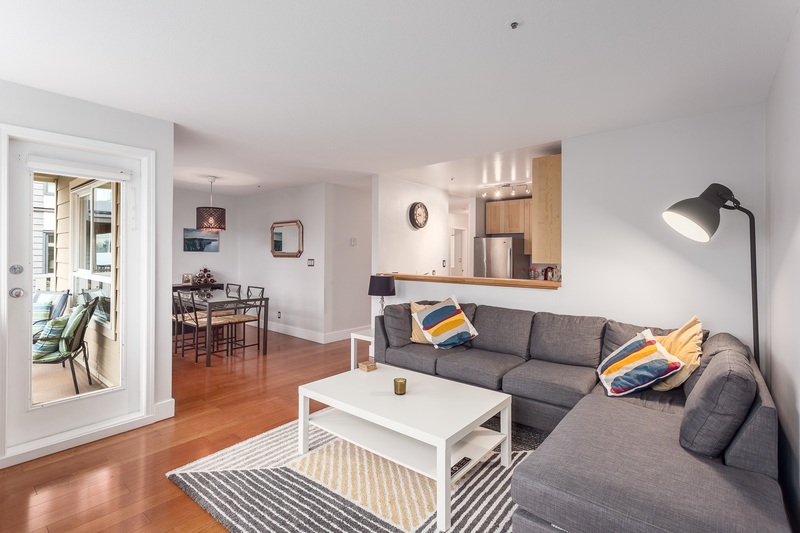 1 secure parking, 2 pets allowed but sorry no rentals in this friendly, pro-active strata. 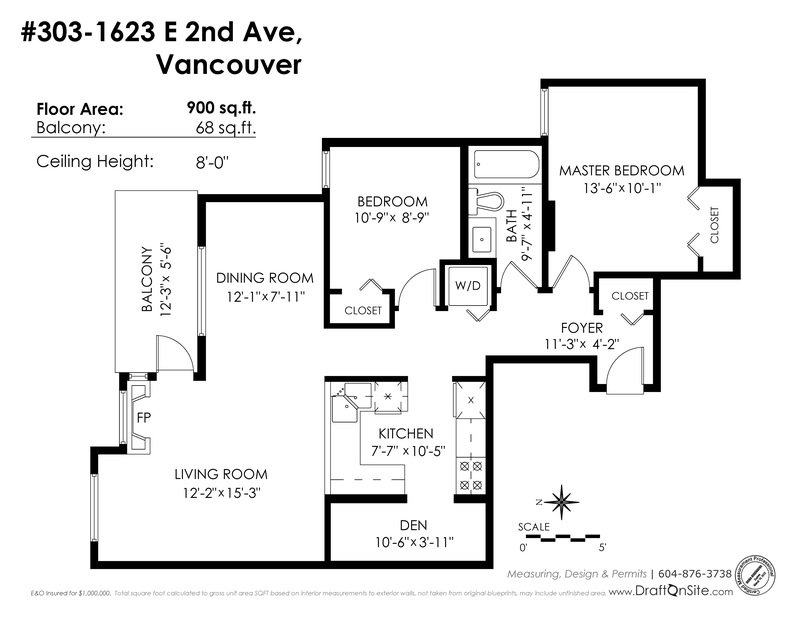 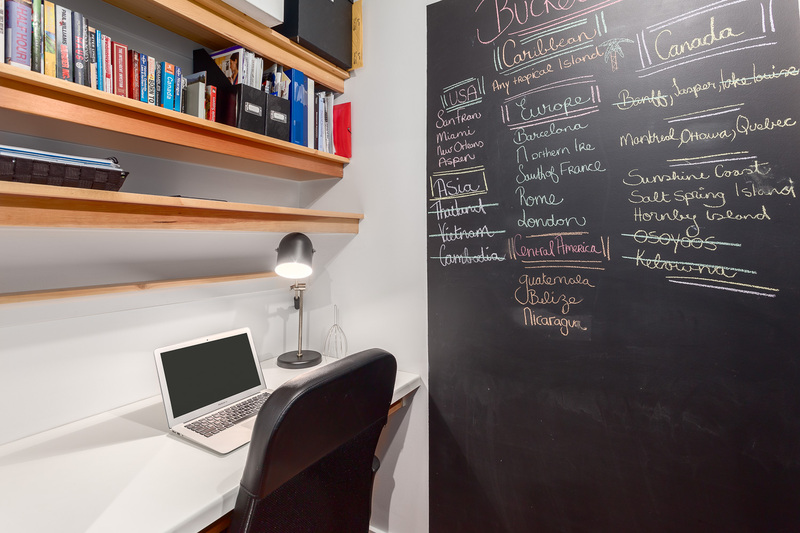 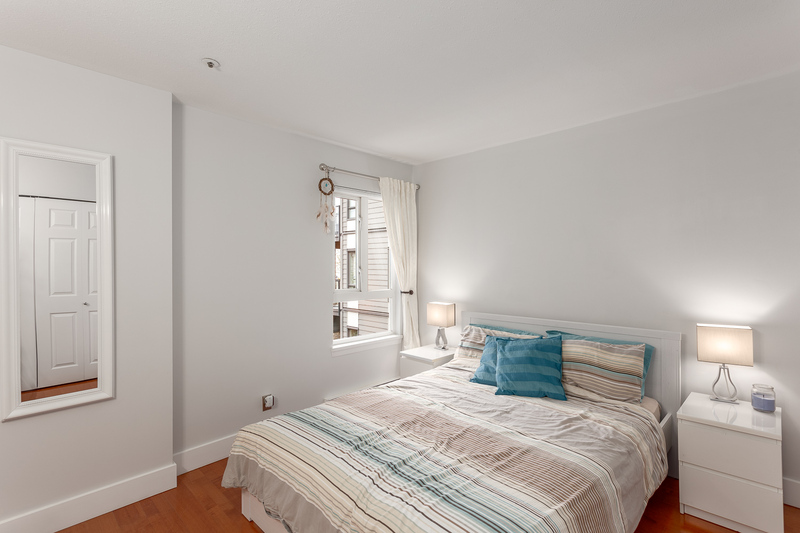 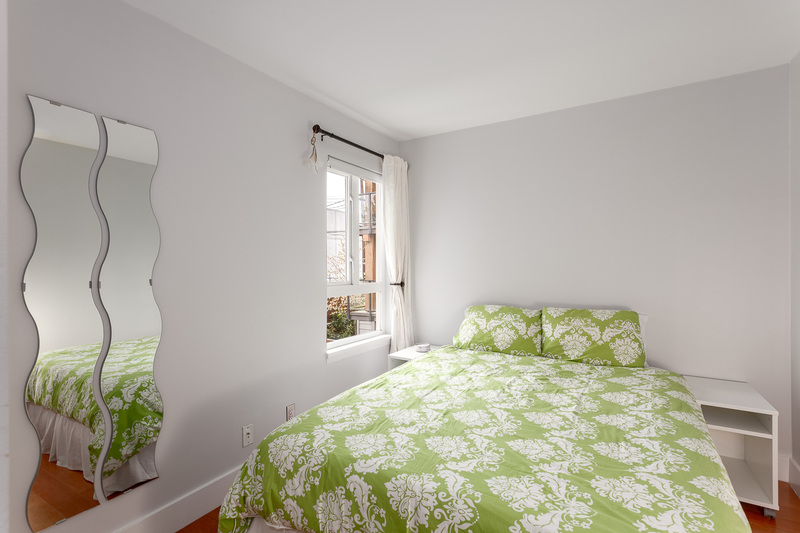 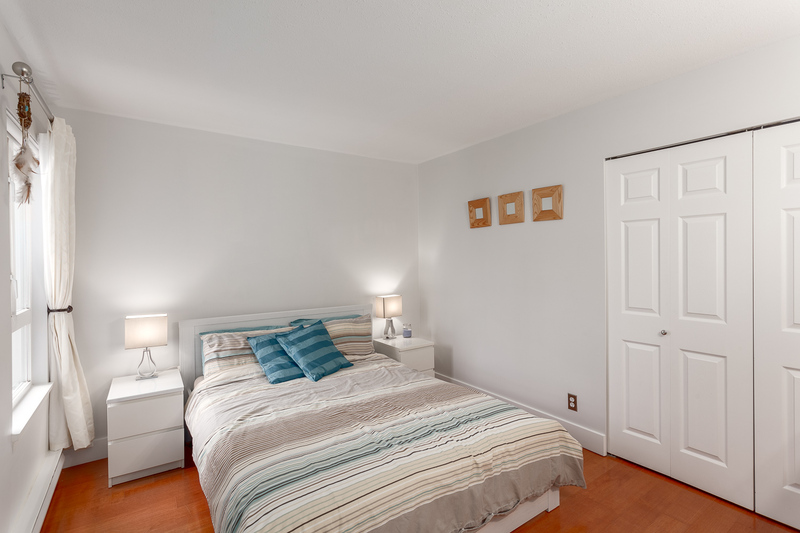 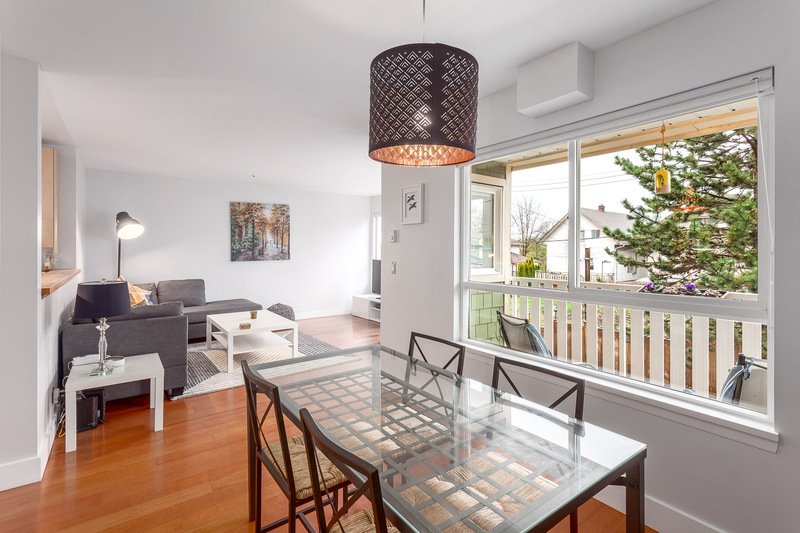 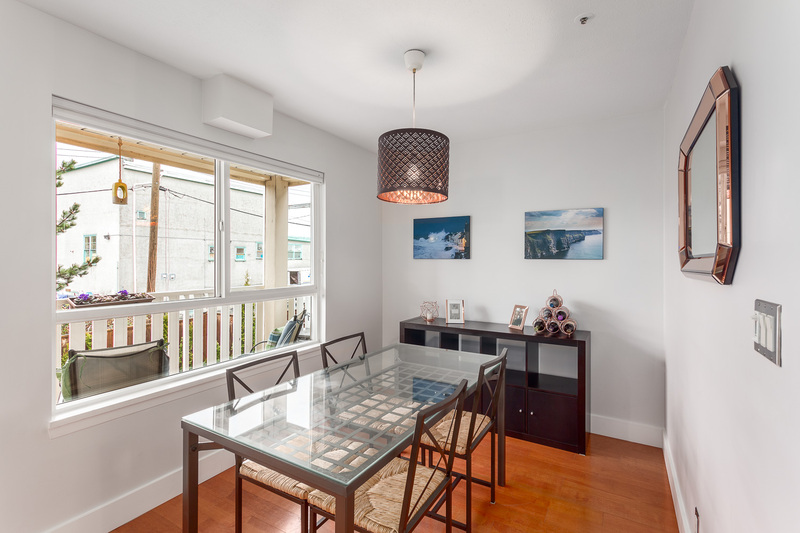 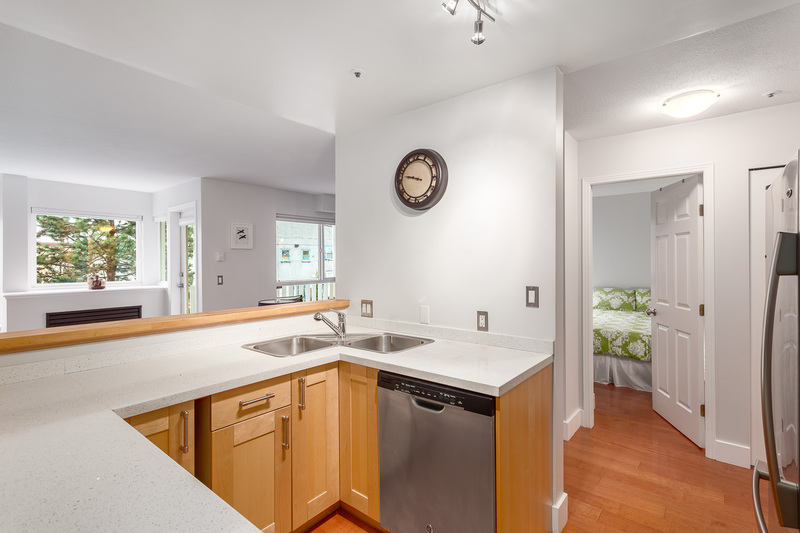 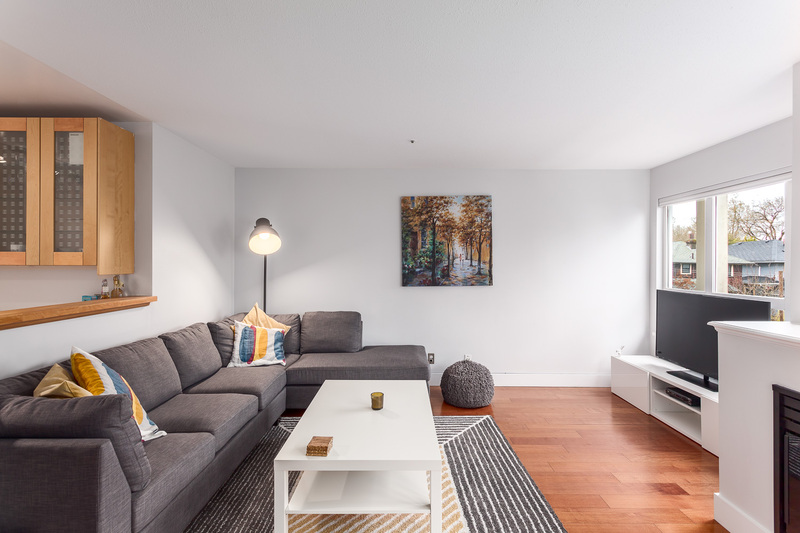 Incredible location just 10 mins walk to VCC, Emily Carr & the Skytrain. 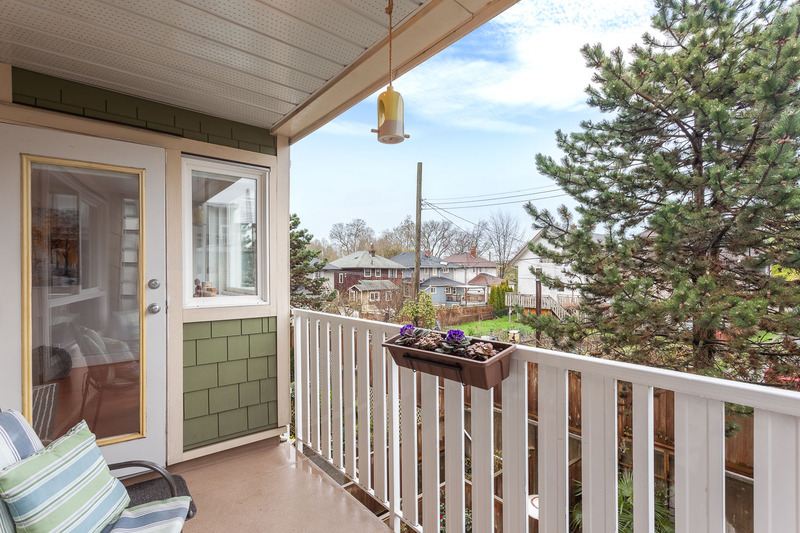 Markets, cafes, restaurants, schools & parks at your door step.